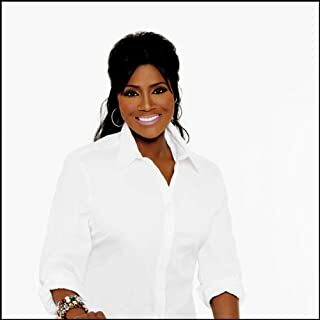 Join Dr. Juanita Bynum as she preaches in Atlanta, Georgia, at Bishop T. D. Jakes 2006 Megafest. 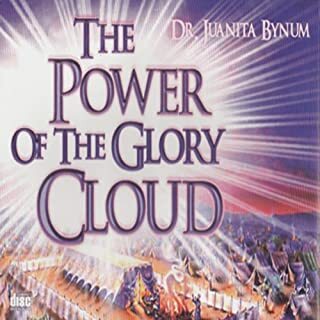 In this revealing message, you will learn that we have the same presence and power of the Glory Cloud that led the children of Israel out of Egypt and rested on the tabernacle in the days of Moses. Walk in this same power! In 1 Chronicles 21 King David sinned against God and caused pestilence and destruction to come upon the nation of Israel. 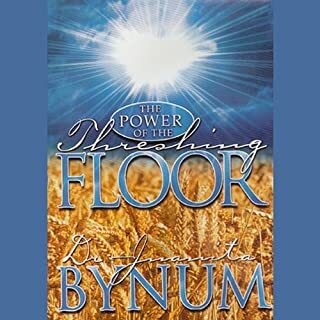 This thrust him to Ornan's Threshing floor, the place where the wheat harvest was separated from the chaff - the place of Israel's deliverance. From the threshing floor God answered David's cries and stayed the destruction of Jerusalem. "Eye has not seen, nor ear heard, nor have entered into the ear of man, the things which God has prepared for those who love Him." Isaiah 64:4. In this emotional speech, learn how to connect with your higher power in order to find your life's purpose and passion. "You may be asking yourself these questions, 'Why did I have to be sexually promiscuous? Why am I still with a partner and not yet satisfied?' Trust me when I tell you, that upon completing this walk with me, you will have become a better person. You will have experienced the workings of Satan, and will no longer have to become vulnerable to his tactics, because you will have embraced the Spirit." 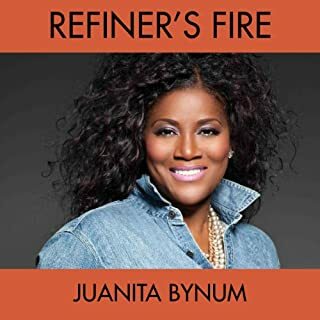 Experience Juanita Bynum at her finest in "The Refiner's Fire"! You'll never forget this anointed revelation! Understand, for the first time, why there are different levels of trials, what God must allow you to be hurt sometimes to keep you on track, and that there's a price to pay when you're "chosen". 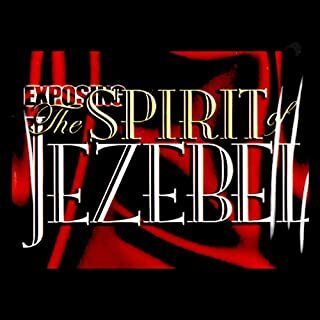 A deceptive spirit that is still dangerously active in the earth today, especially in the church, controlled Jezebel the infamous wife of King Ahab, and Queen of Israel. As believers we must understand, that beneath the physical manifestation of Jezebel is a chameleon spirit that can influence both men and women equally. This message was preached live at Rod Parsley’s Dominion Camp Meeting 2004. 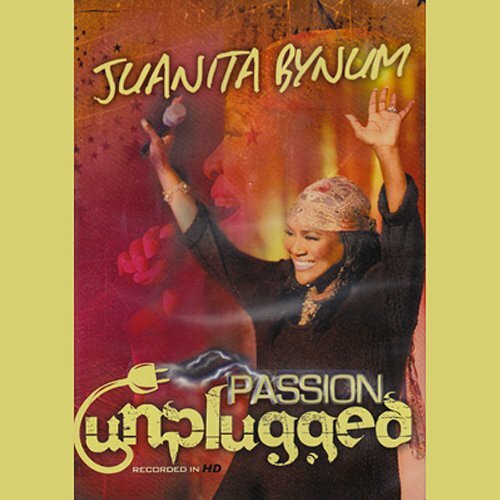 Dr. Juanita Bynum's “Unplugged” was recorded live at Solomon’s Porch in Decatur, Georgia. 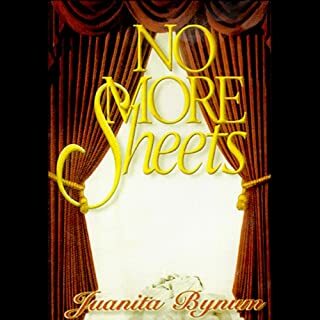 This is classic Juanita Bynum, ministering in a fashion that will speak deliverance to you and your situation. This is not just a performance, but an anointing experience captured in an intimate and eclectic environment that immediately ushers in the presence of God. Millions have experienced this anointing with the audio “A Piece of My Passion” – now hear the performance of songs from “A Piece of My Passion”, live and UNPLUGGED!